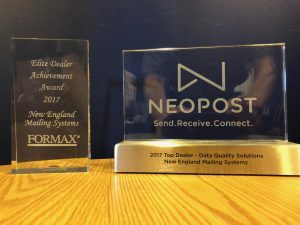 NEMS can help you with your mailing equipment needs, full color digital envelope printing, tabbing, address printing, bulk mail software, folding, inserting, envelope sealing, strapping, letter opening, and a lot more. 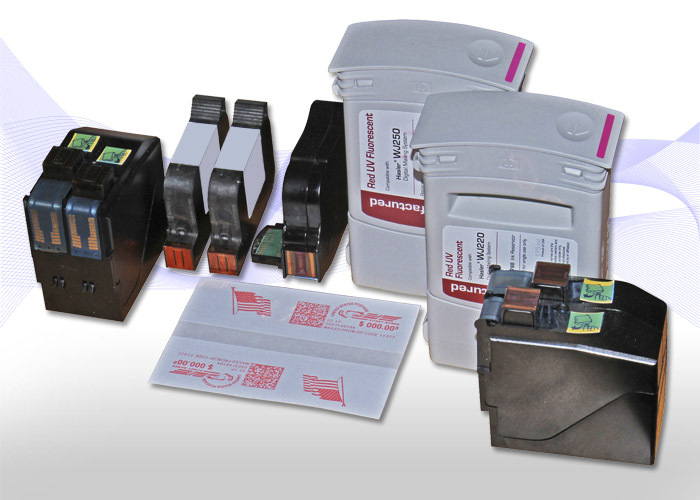 We provide supplies including ink, tabs, meter tapes, strapping, toner and NEMS provides onsite service for all types of mailing equipment. 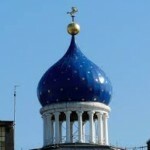 George Ludlow started the company in the historic Colt Manufacturing Building on the second floor in 1986. Mike Roy joined NEMS in 1988. 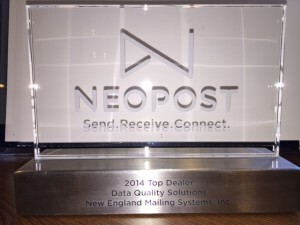 NEMS is an independently owned dealership. We are committed to providing the best possible service to our customers. When you call 860-289-4416 you will speak directly to a person who can help you quickly. 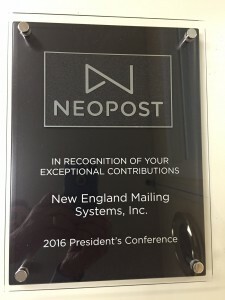 We have created a business culture here at NEMS that supports both our customers and our employees and we have been rewarded by extreme loyalty from our customers and employees. If you treat your employees as well as you treat your best customers they will stay with you and help you grow and prosper.